After a glitch at Warwick Farm, Newcastle sprinter Bon Amis has come out on top at Rosehill to take his record this campaign to three wins from four starts. The Jason Deamer-trained gelding left it until the last stride of Saturday’s 1100m-Benchmark 88 race to beat Junglized by a half head under hard riding from Kerrin McEvoy. 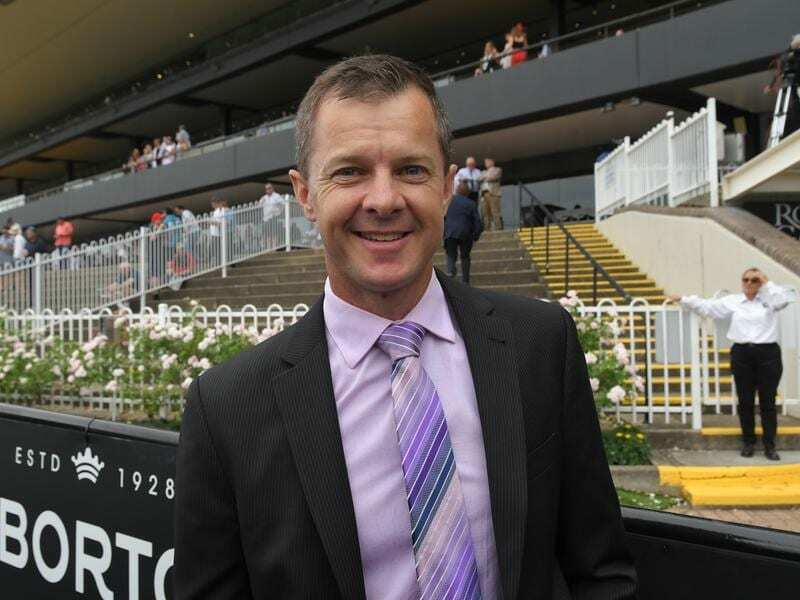 He had four weeks between runs after a fourth over 1200m at Warwick Farm in a similar class race won by Easy Eddie, runner-up in Thursday’s Listed Takeover Target Stakes at Gosford. The Newcastle-based Deamer opted not to run Bon Amis in the Gosford sprint, fearing he would be stuck wide in a tactical race. Punters forgave his Warwick Farm run and send Bon Amis out as the $2.30 favourite on Saturday but had their hearts in their mouths down the straight while his trainer remained unconcerned. “It was a big effort. The runner-up had 53kg and he had 60kg with ground to make up,” Deamer said. “I thought he might have put them away a bit easier, but he got his head down on the line right in time. Deamer said there were no regrets about bypassing the Takeover Target. “There’s not much difference in prize money,” he said. Deamer conceded Bon Amis would have to step up to stakes company sooner rather than later as his benchmark rating climbed. He said he compared favourably to Gorgonite who he trained to win the 2006 Civic Stakes. “Bon Amis is at his level I think,” he said. Although Bon Amis has yet to win beyond 1100m, Deamer believes he can stretch to further. “He’s 20 to 30 kilos stronger now,” he said.